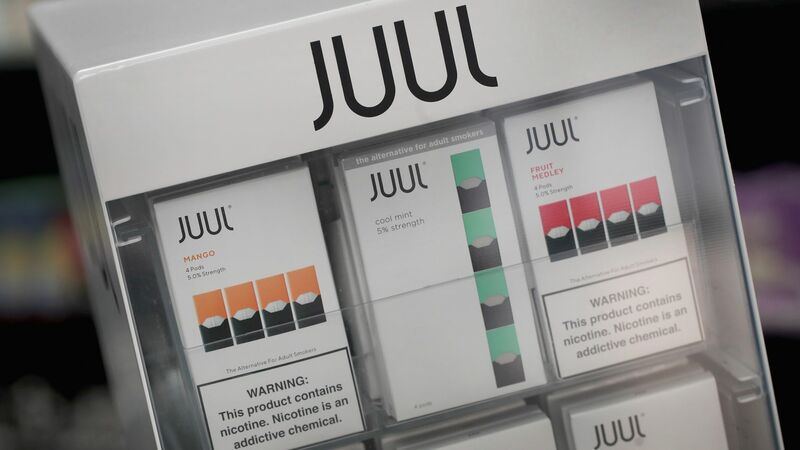 The Food and Drug Administration has released its sweeping regulatory plan to crack down on electronic cigarettes, specifically targeting the flavored products that are increasingly popular with teens. It also announced new steps to ban menthol from regular cigarettes. What they're saying: New data "show astonishing increases in kids’ use of e-cigarettes ... reversing years of favorable trends in our nation’s fight to prevent youth addiction to tobacco products," FDA Commissioner Scott Gottlieb said in a statement. "These data shock my conscience."